We bring together years of construction industry and hands-on laboratory user experience, allowing us to get the perfect understanding of your project needs, right first time. We have been providing superior services for leading organisations since 2006, with inspiring results across the UK. The team is passionate about creating inspiring, sustainable and productive work environments that are agile enough to evolve with needs. A driven leader, Derek’s primary role is to ensure the success of Bulb’s relationship with the client team. He manages all pre-contract activity including the finalisation of design & tender submissions. Having completed several laboratory projects, Derek has gained an excellent understanding of laboratory client needs, emerging trends & a strong network of scientific contacts. Passionate about detail, Paul is responsible for the management of all construction activities including the management of specialist sub-contractors & all health & safety matters. Paul has managed complex laboratory projects acquiring valuable insights into clients’ work processes, changing research needs & regulatory constraints. A versatile professional, Manisha has over 20 years of laboratory user experience. Responsible for providing scientific expertise for Bulb’s laboratory projects & building relationships with the scientific community, her experience allows the Bulb team to get a clear understanding of clients’ needs e.g. process & work-flows, regulatory compliance & equipment. Any client has a responsibility under CDM regulations to appoint a specialist who is competent to comply with health and safety requirements. Most client duties require action well before work starts on site. 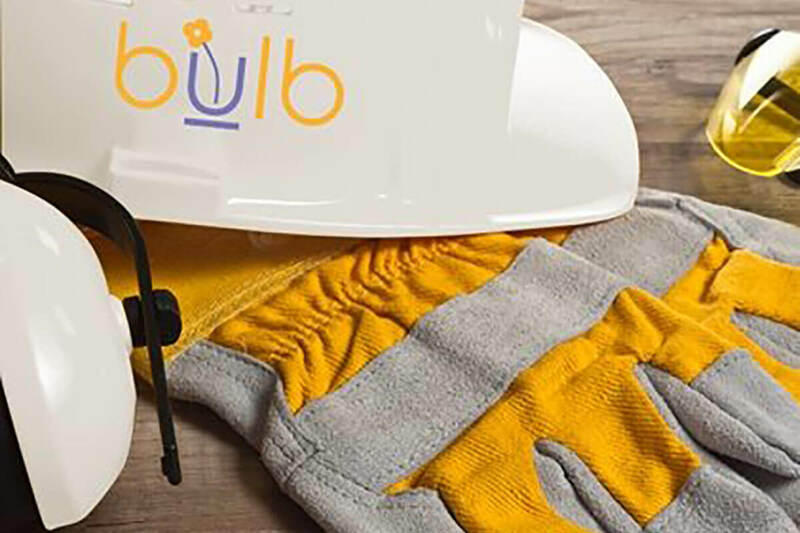 As an accredited Safe Contractor, Bulb can aid clients in identifying hazards, creating a plan to organise and control health and safety matters throughout the lifetime of a project. Bulb team is knowledgeable in CDM & COSHH regulations, BSI/EN recommendations, the Health & Safety at Work Act and IOSH accredited Laboratory Safety, with impressive accreditations.